Kara writes a series of articles highlighting aliens in National City in the hopes that humans will stop being so fearful of them. Unfortunately, the article puts some of the aliens in harm’s way. David Mcwhirter directed the episode written by Maria Maggenti & Aadrita Mukerji. Air Date: Sunday, Nov. 11 (8:00-9:00 p.m. ET) on the CW. 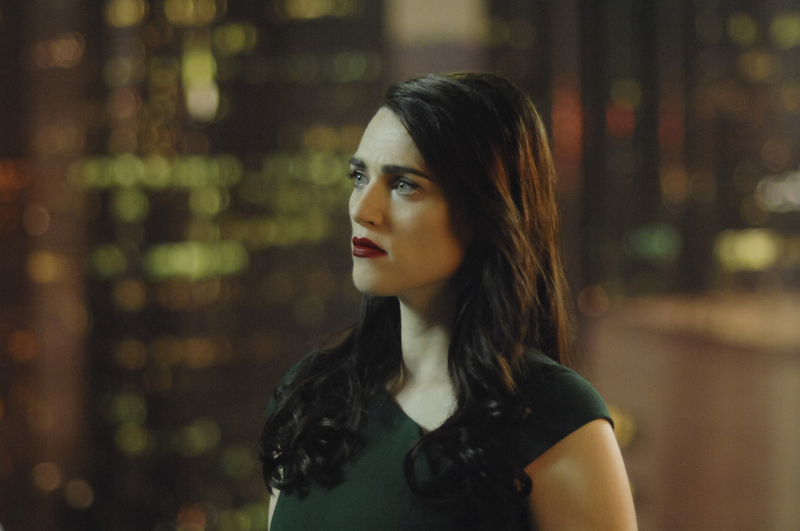 Supergirl -- "Parasite Lost" -- Image Number: SPG405b_0513b.jpg -- Pictured: Katie McGrath as Lena Luther -- Photo: Sergei Bachlakov/The CW -- ÃÂ© 2018 The CW Network, LLC. All Rights Reserved.